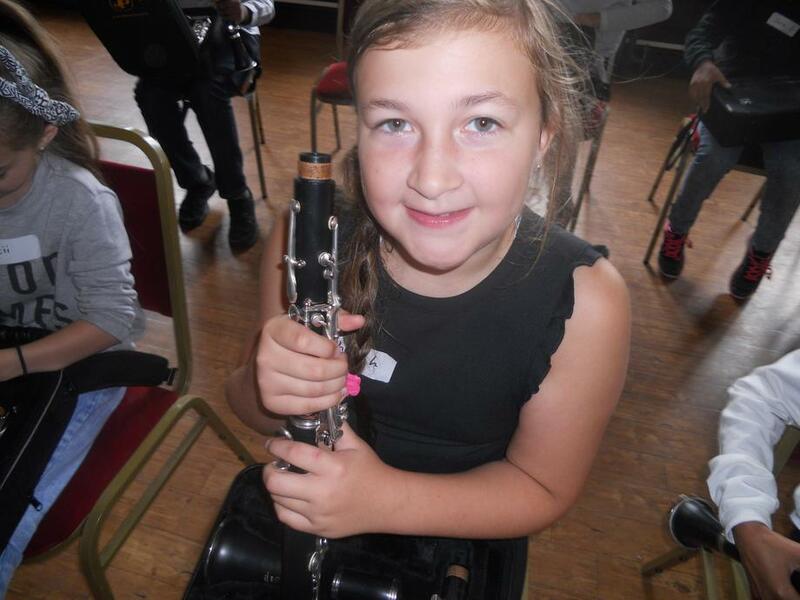 The Music curriculum at Westglade is designed so that every child gets to express their creativity. 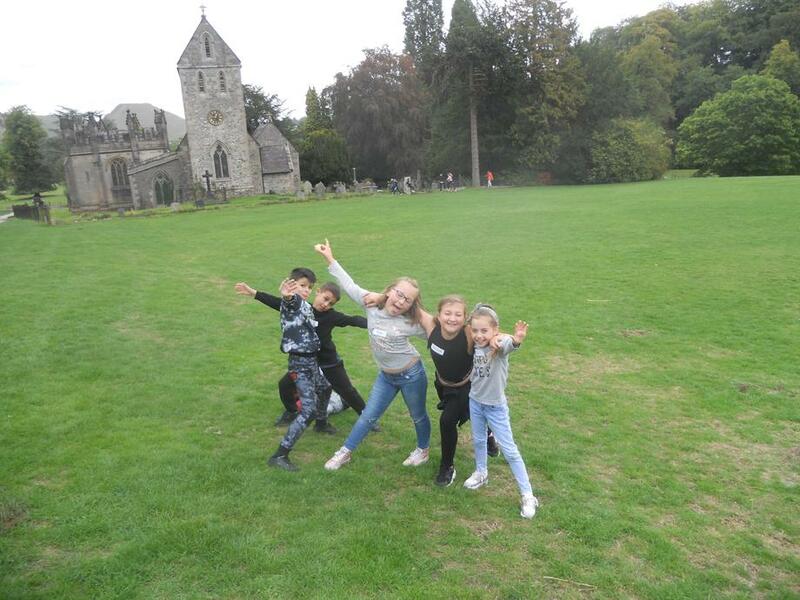 We aim to encourage and inspire pupils to discover their inner voice. 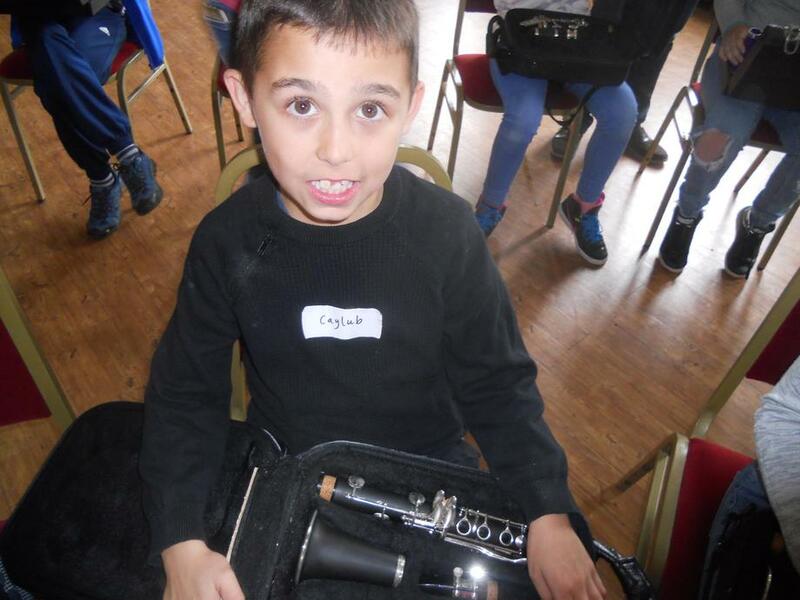 Children should be given opportunities to create and compose music, through song and using musical instruments. We are very lucky at Westglade, as we have specialist music teachers! 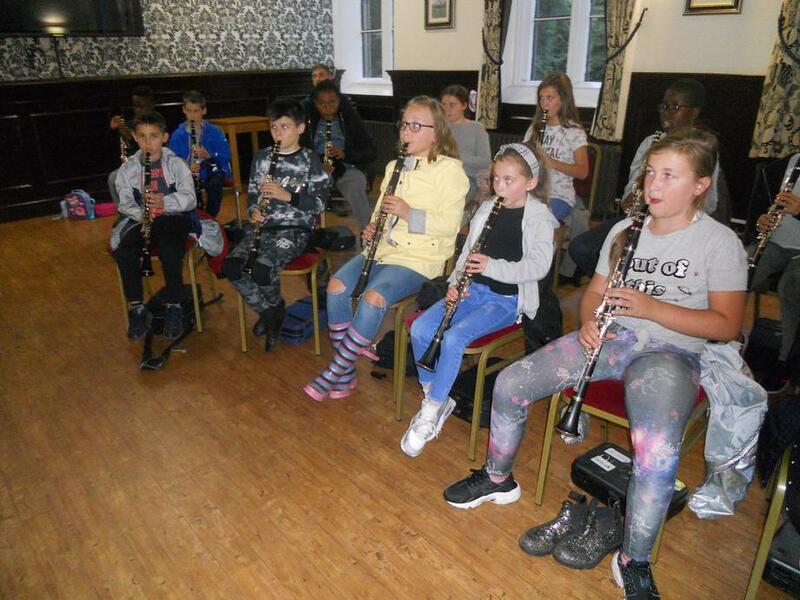 When every child reaches Year 4, they get to learn to play the Clarinet in weekly lessons. 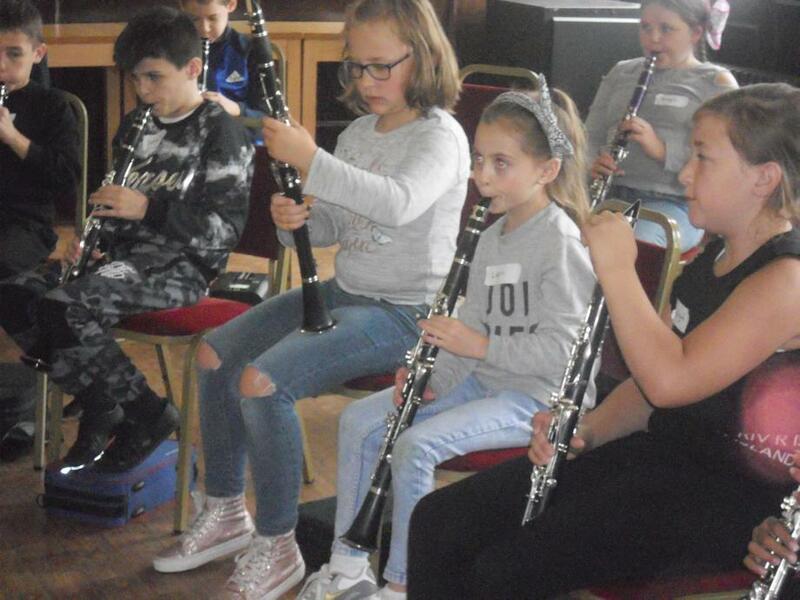 If the child enjoys playing the clarinet, they are given the opportunity to continue learning to play in Year 5 and 6 too. Year 3 have also had the Southwell Minister Choral Outreach programme in and have developed some excellent skills in singing. 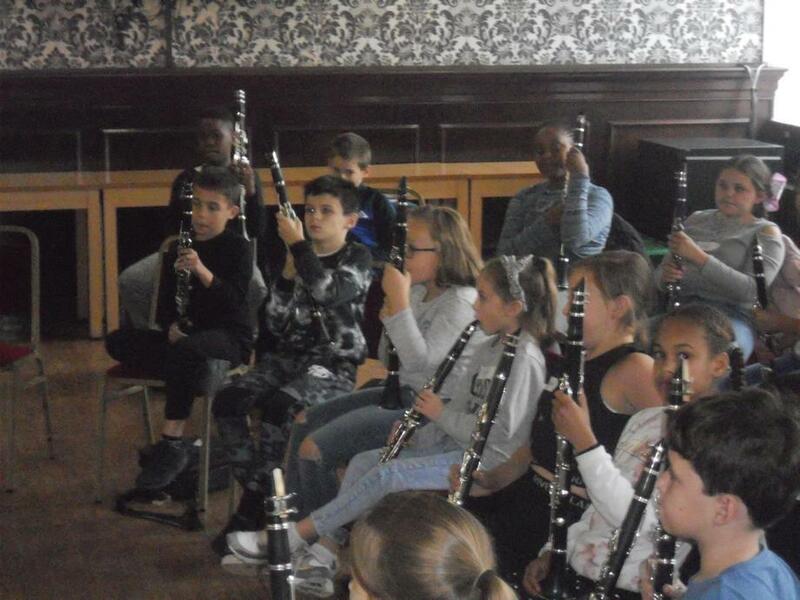 Year 3 will also be learning to play the recorder this year! 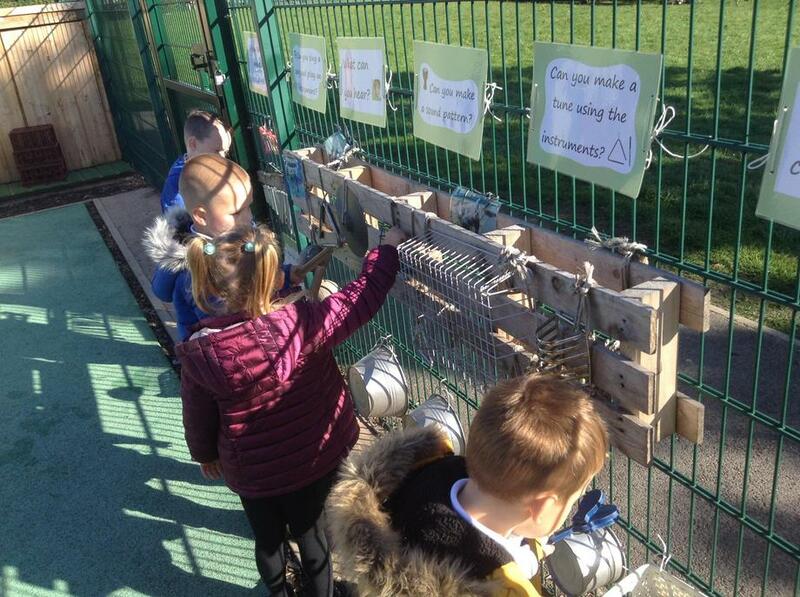 Early Years have got a fantastic Music Wall! 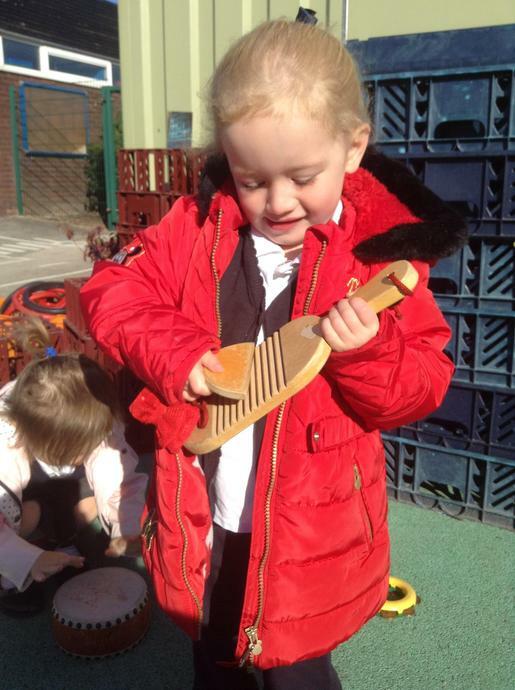 Music in the early years is very varied. 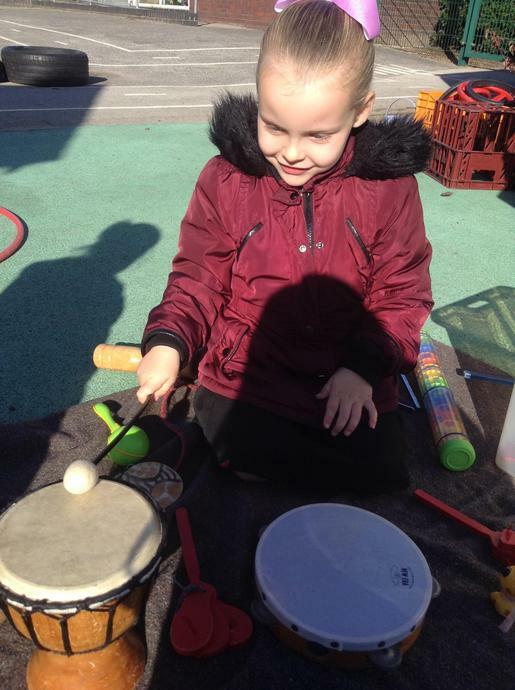 Children are encourage to express themselves through music - that could mean singing along, accompanying the music with their own instruments or even moving to the music and dancing! 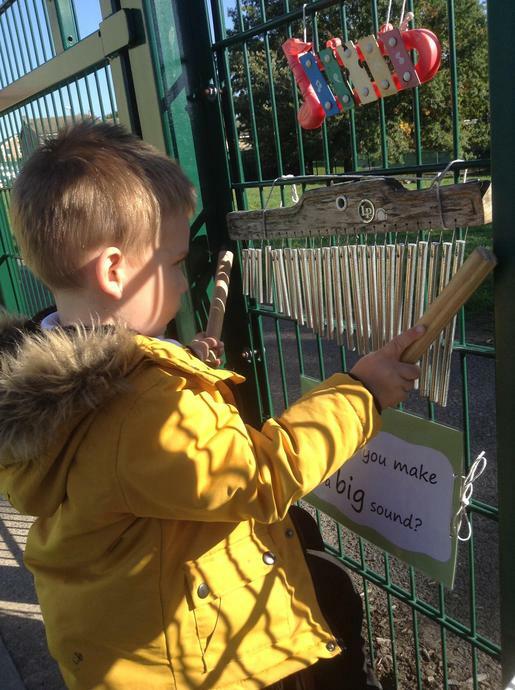 The children often have access to the musical instruments in addition to the Music wall outside where they enjoy making their own music and adding accompaniments to their songs! 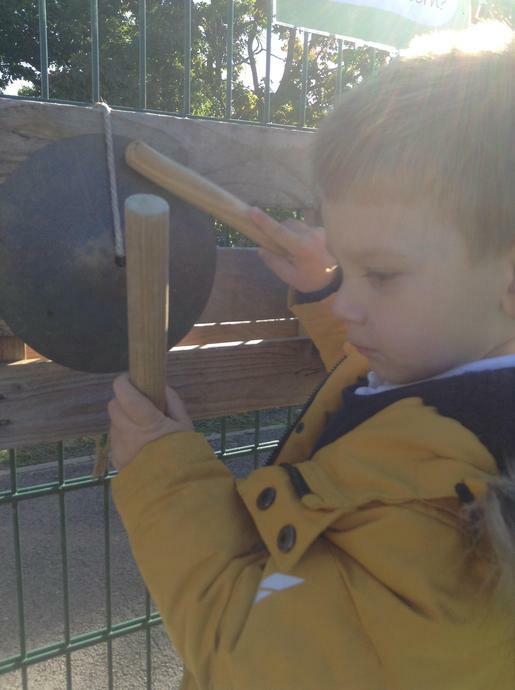 In the Early years, there is always singing as this helps children to learn and develop in so many ways! 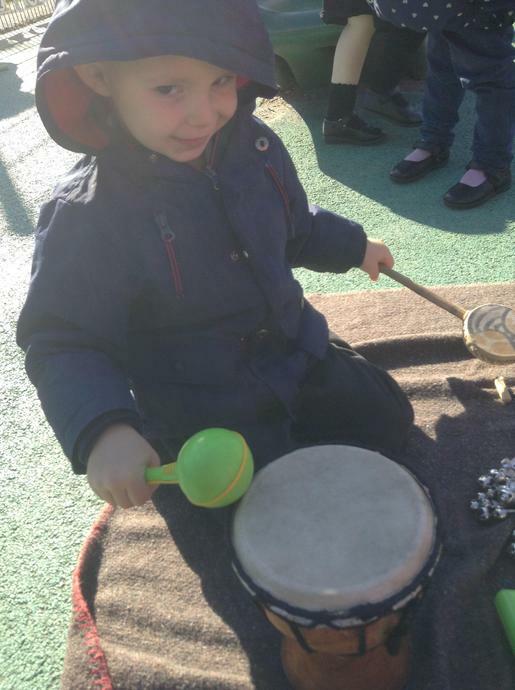 The children also take part in group time using Music Interaction. 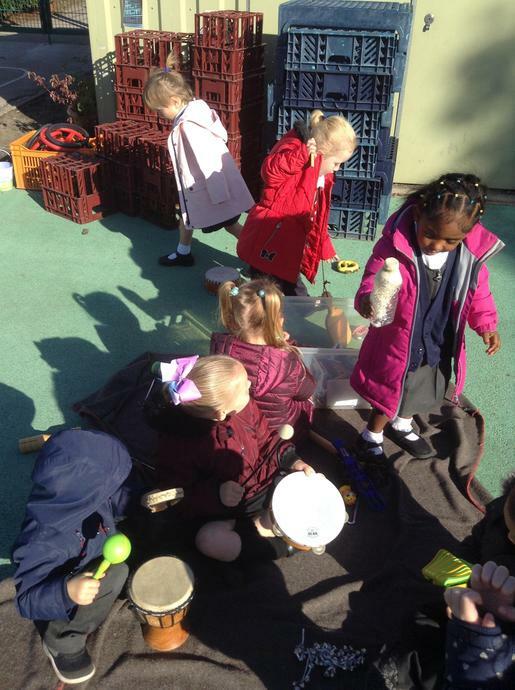 The children love to play instruments (exploring how they can make the instruments sound in different ways), Singing and taking turns with their friends. Music in the Early Years! 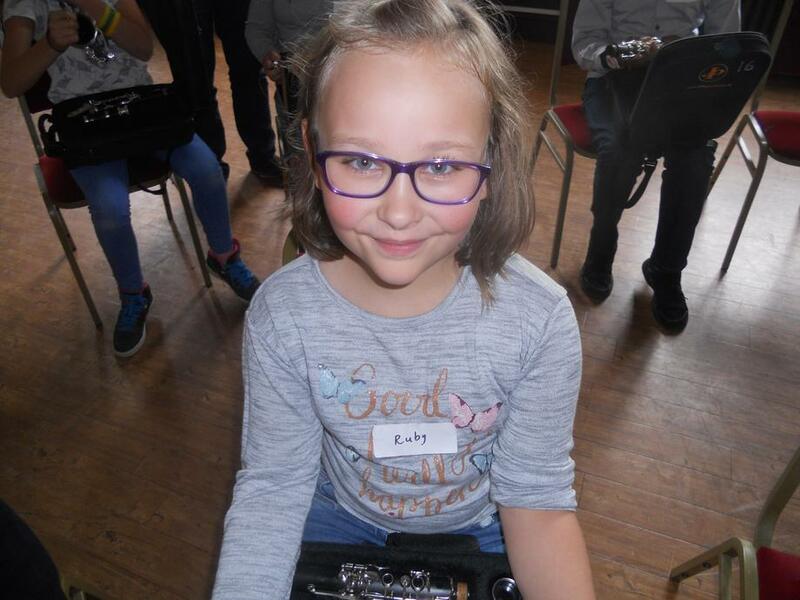 Every year, over 1200 children come together to play in the Great Orchestra Experiment. 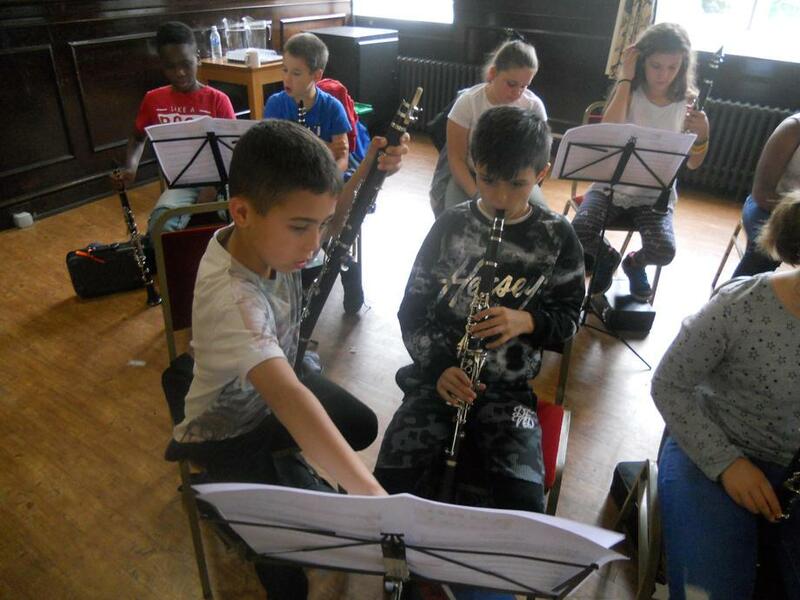 Take a look at the inspiring work Nottingham Music Hub are doing! The Great Orchestra Experiment Over 1,200 city pupils came together and performed with our 100-strong Robin Hood Youth Orchestra & Friends in a magnificent concert at Albert Hall. We have more access to music than ever before. When it comes to listening to music with your children, I recommend listening to music you love and trying to expand your musical tastes—both for the benefit of your children and for yourself. Children are born without a musical bias. If they love a song, it’s because they love a song. You can stream music, dig out your old CD and record collections, listen on YouTube or listen to the radio. 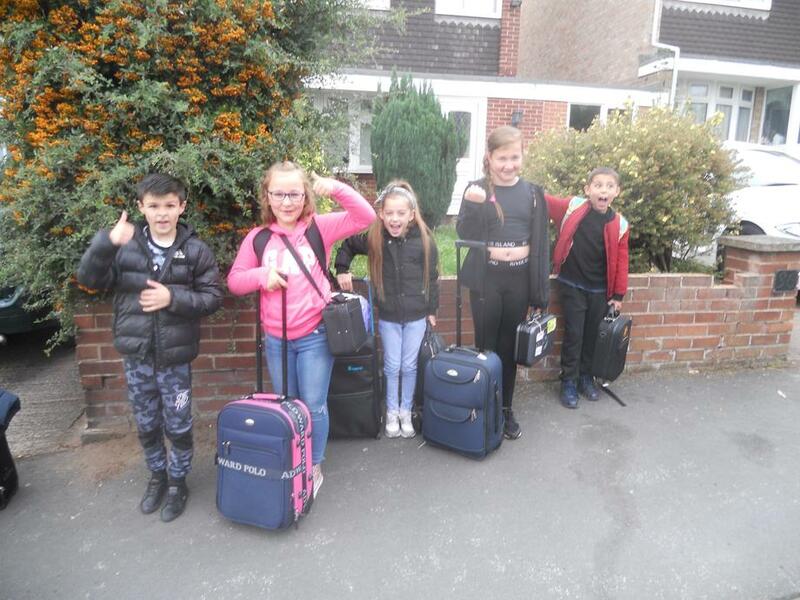 Enjoy singing at home, in the car or on your way to school with your children! 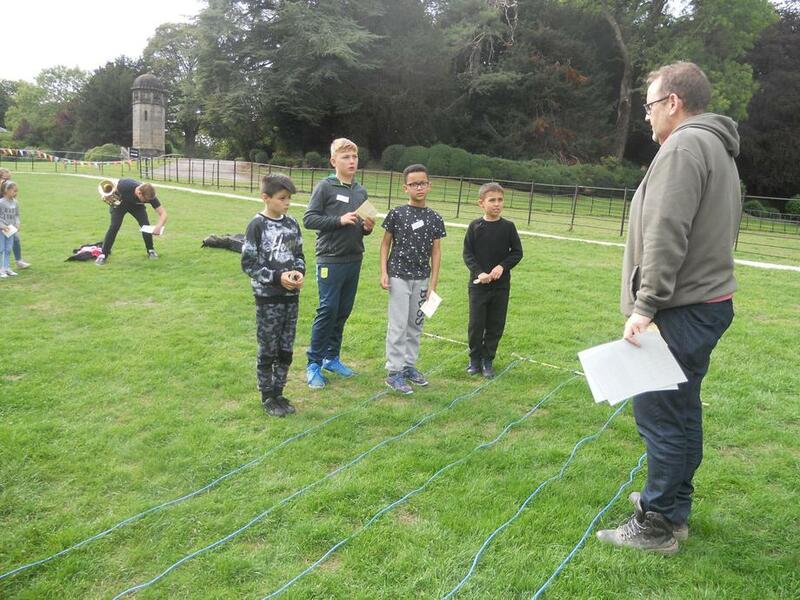 It will help to develop their confidence and you can have fun too. Learning to play an instrument can be magical for children. 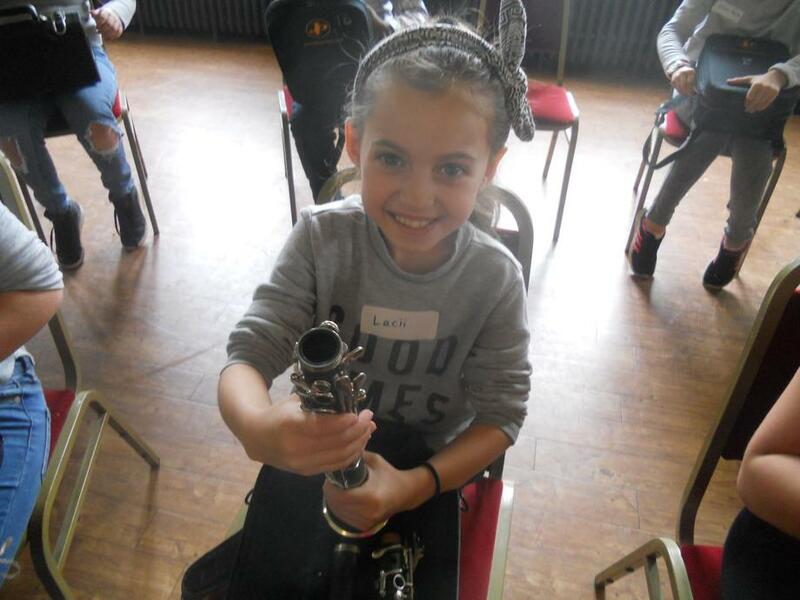 Learning to play a musical instrument empowers and inspires children. Dancing is definitely among the best ways to encourage a love of music in children. Dance with your kids. It's a great way to get physically active at any time of the year. Recording music is a fun way for kids to experience music from a different perspective—listening to themselves. With the technology we have today, nearly everyone can record singing or playing an instrument. It's incredible to watch children listen to themselves singing. Like the rest of us, they're often surprised by the sound of their own voices.